Having just read Northanger Abbey, England, I was pleased to discover “Farewell to Bath” by Lady Montagu, a poem that captures my own feelings as I say farewell to Jane Austen’s Bath. This poem was fun to read but I wanted to know more about the poet behind the poem. 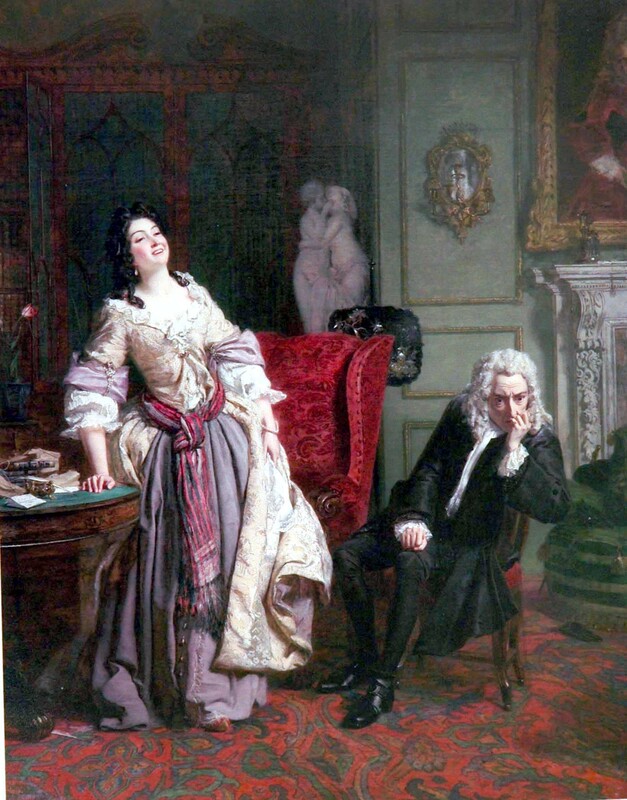 Who was Lady Montagu? Born in an aristocratic family in London, Lady Montagu educated herself via her father’s extensive library. 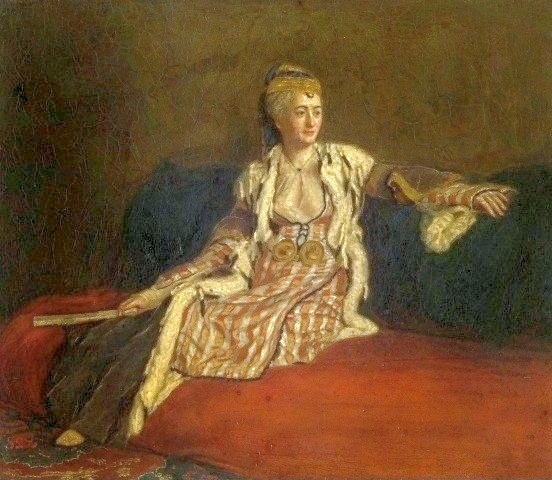 Although she considered herself a poet, Lady Montagu is best remembered for her Letters from Turkey, written while living in Istanbul with her husband, the British Ambassador Edward Wortley Montagu. Given access to the private quarters of Islamic women, Lady Montagu was able to offer her readers a fuller—and quite interesting—picture of 18th century Turkey. Lady Montagu was witty, intelligent, and quite outspoken. She rejected Alexander Pope’s romantic advances; openly took Jonathan Swift to task for his poetry; and introduced smallpox inoculation to England from Turkey. 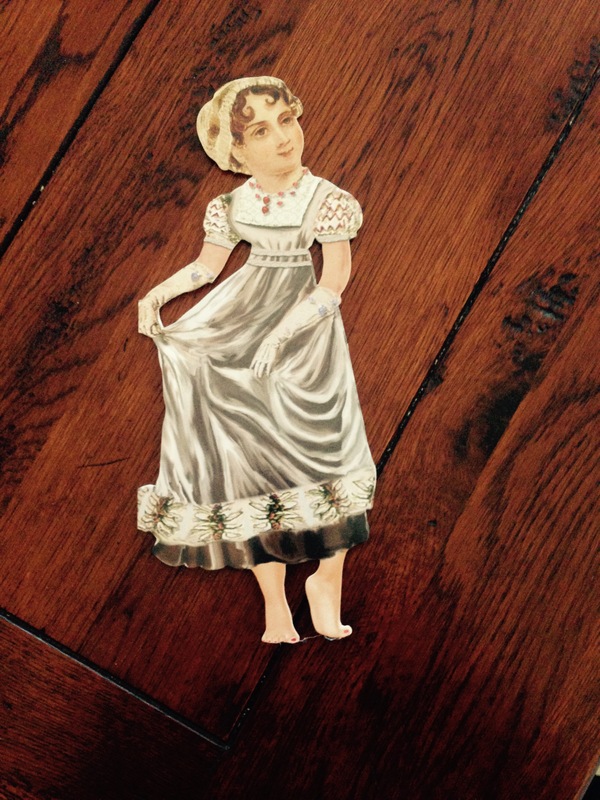 Eventually she abandoned England—and her husband—to live abroad..and…well… I am digressing from Bath. Now is the time to say goodbye to society balls, carriage rides and waters “Hot reeking from the pumps” as we travel back to ancient Persia and Greece. Our next read in the virtual literary salon is The Persians by Aeschylus. Pride, grief and the folly of vengeance—all rolled up in a script of a mere 23 pages. We begin DECEMBER 1, 2014. Send a message to alicecatherinej@gmail.com to join. Free and open to all. We have a great group of worldwide readers and although we meet online, at times there are surprising personal encounters. 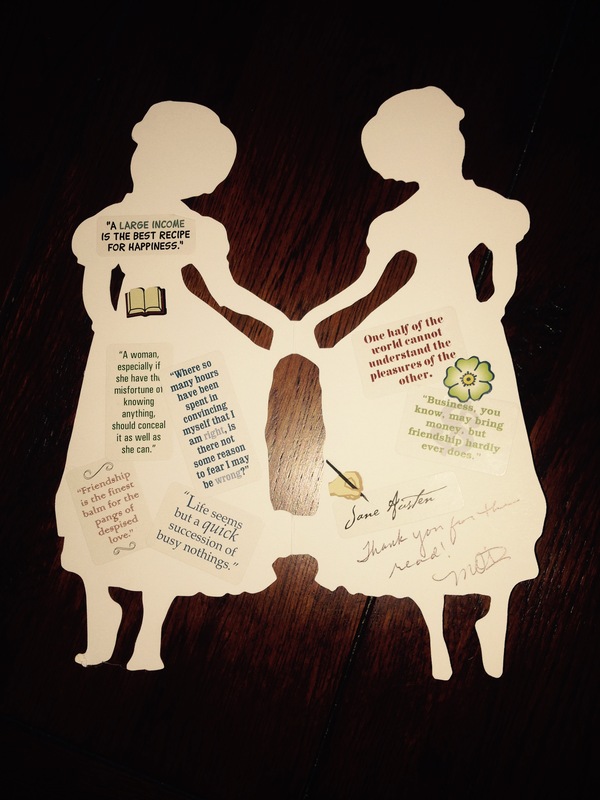 Two readers recently met for the first time at a book fair in Scotland while just last Sunday my neighbor—and also a Northanger Abbey reader—stopped by with this nice note a la Jane Austen. Poetry at the Post: Off to Istanbul!